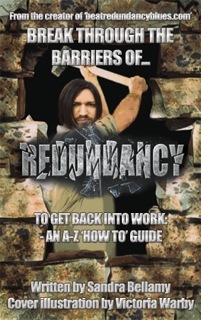 REDUNDANCY Dream Finally Comes True!! ASEXUAL PERSPECTIVES Quirky Books Paperback Published! If you have resonated with any of these points and you want to know more, please invest in this book and scroll up and add to cart! Heteroromantic, Author Sandra Bellamy is the founder of http://www.asexualise.com, with products, resources and services for asexuals. She sees herself as an ambassador for asexuality and is on a mission to get asexuality recognised as a sexual orientation in its own right throughout the globe so that no asexual has to live in fear of ridicule ever again. By purchasing this book you will gain a deeper understanding of this often misunderstood sexual orientation and help to spread awareness of asexuality at the same time. We may be small in numbers, but we can still make a huge difference to the world at large and celebrate our diversity. 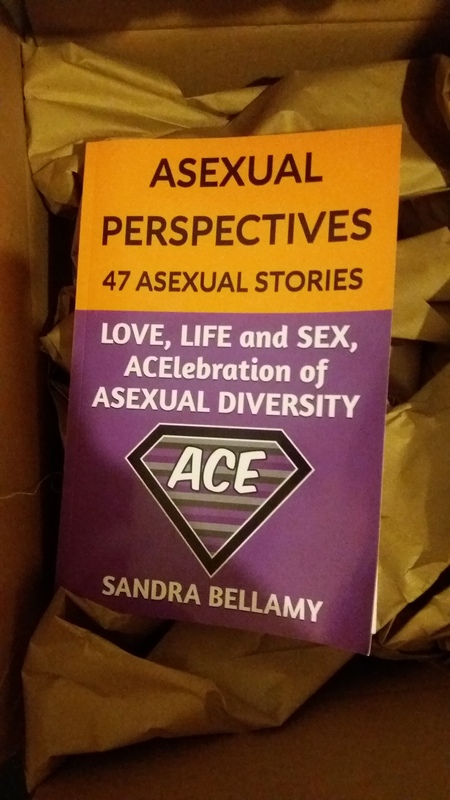 To celebrate this book going into print, our diversity across the spectrum, and our individuality within it, I founded Asexual Perspectives Awareness Month, 1st-31st of July 2017, #APAM. Like www.facebook.com/acexualise to join in the celebration fun and subscribe on www.youtube.com/c/asexualisemyasexuallife to see a different video every day, for 31 days of #APAM, related to a topic from the book that matters to you and join in the conversation!! So grab your copy now and get educated on this often unheard of, and deeply misunderstood sexual orientation, that is asexuality, the (A)absence of sexual attraction!